Accurate Aluminum and Screen, Inc.
AB Maintaince and Rescreen Corp. Comment: I would like to get an estimate for new windows. I have more than 6 windows that need completely replaced. I would like to get this done soon. Comment: Replacing 3 windows that are 52 inches wide, 60 inches high, double hung with Impact Resistant Windows. We are on the 4th floor. The work needs to be performed from the inside for 1 window. 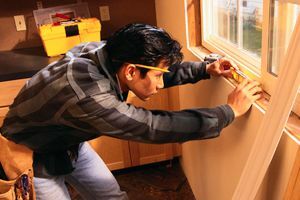 Fort Myers Window Replacement Companies are rated 4.79 out of 5 based on 872 reviews of 39 pros. Not Looking for Windows Contractors in Fort Myers, FL?